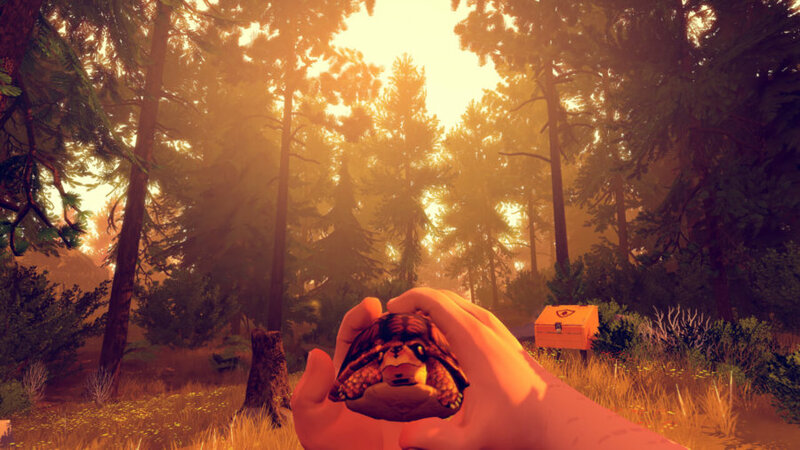 Campo Santo Studio is an independent gaming development that developed Firewatch in 2016. With a very successful launch, the game has been nominated and won several rewards such as Best 3D Visual Experience in Unity Awards 2016, Best Indie Game in Golden Joystick Awards 2016, and many more. As a small independent game development team, their resources are vastly limited, but they do enjoy developing video games and producing entertainment for their fans. Thus, written on their blog recently, the team will be joining Valve, creators of Steam. In Valve, we found a group of folks who, to their core, feel the same way about the work that they do (this, you may be surprised to learn, doesn’t happen every day). In us, they found a group with unique experience and valuable, diverse perspectives. It quickly became an obvious match. Despite joining a giant company, Campo Santo Studio promises that they will be still developing their upcoming game In Valley of Gods, an adventure game set in Egypt this time. A representative from Campo Santo Studio confirmed that the game will not be PC exclusive, albeit being developed under Valve now. The twelve-person team will be moving to Bellevue Washington to continue developing their upcoming game, as well as, supporting Firewatch, and producing their The Quarterly Review and regular blog content. Is this a comeback for Valve’s in-house game development? Ahem, Half-life 3? This may still be unlikely, but Valve is developing a card game spinoff of Dota 2 called Artifact. Gabe Newell himself mentioned that this is a start of the company making games again. Maybe, just maybe, once they complete all their current projects and receive favorable reviews from their fans. They may just produce sequels for their more established games such as Portal, Left 4 Dead, and even Half-life.